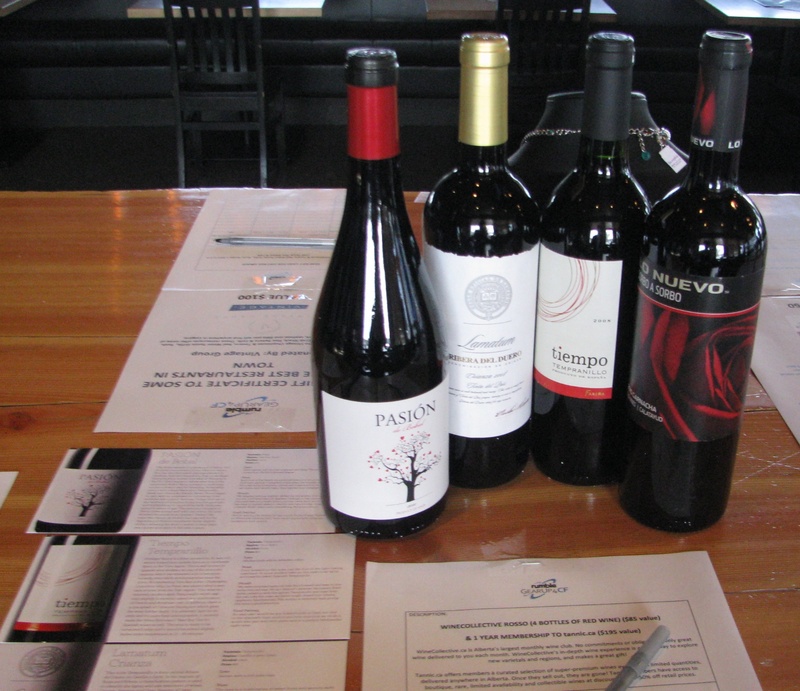 On May 11th, WineCollective helped support the 3rd annual “Beer and Burger Night,” a fundraiser to raise money for the GearUp4CF ride in Vancouver. Sandra Smith, who organized the event says approximately $13,400 was raised in aid of her husband Blair’s upcoming participation of the 1,200 km journey from Vancouver to Banff. 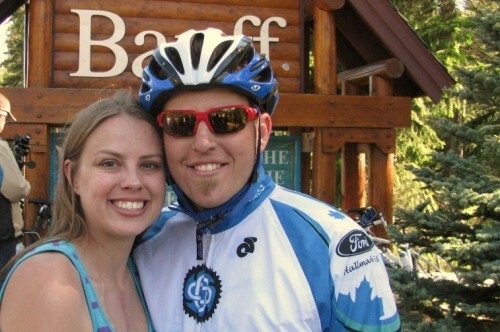 Blair hopes to raise a total of $25,000 before the ride that takes place on June 22nd. 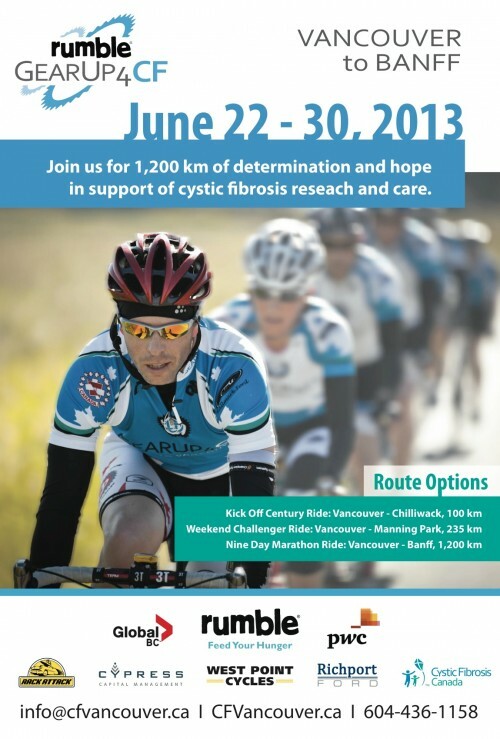 Cyclists come from across Canada to take part this nine-day challenge. This year, WineCollective donated an Evolution – Red package, as well as a Tannic membership ($195 value). Tickets for “Beer and Burger Night,” held at Local 002 Public Tavern & Kitchen, include an automatic donation for GearUp4CF, as well as access to the fundraiser’s silent auction, door prizes and raffles. Through her own personal experience, Sandra says, “I have seen first-hand what research can do for someone with Cystic Fibrosis and I have personally benefited as well. All of the time and effort put into raising money for research makes a difference.” Since 2006, GearUp4CF has raised $970,000 to one day find a cure for Cystic Fibrosis. Get involved and donate here to this amazing event.